I’m a big proponent of TPC Wire & Cable and have used many of their product offerings over the past several years at Simpson Tacoma Kraft. 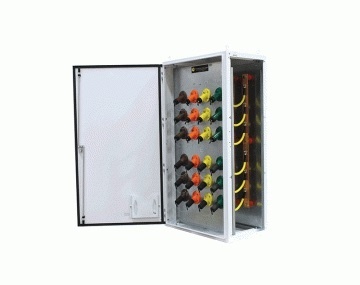 We used the 16/3 Super-Trex® Ultra-Gard® Portable Cable power our new LED lights on one of our roadways. Regular SO Cord would always become dry rotted and crack, causing the light to become inoperable. I have not experienced this problem with the Super-Trex cable. 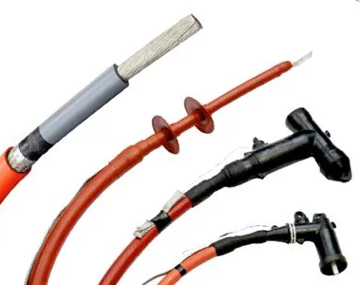 For tough electrical and mechanical environments, our industrial cable assemblies are built with the highest-grade materials to achieve optimal performance. We have four decades of experience building high-quality and high-performance connector assemblies and power assemblies, and our hands-on knowledge and in-house engineering expertise allow us to provide you with the highest-grade assemblies on the market. We carefully source and scrutinize our materials so we can build assemblies to order that deliver maximum performance in the toughest electrical and mechanical environments. 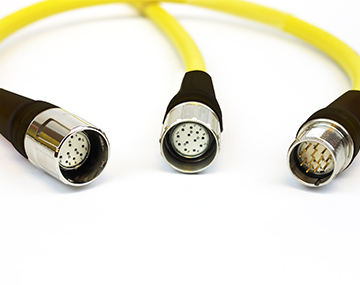 We offer a wide range of styles of connector assemblies for commercial and military applications. HDLC assemblies, our heavy-duty locking connectors, feature a heavy-duty rubber coupler and three-quarter turn reverse bayonet coupling system with positive locking indent designed for vibration applications. Our military assemblies are designed for a wide range of industrial applications and are assembled with TPC backend hardware, with molded backends available. 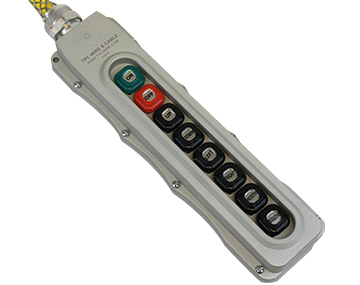 Rectangular assemblies offer a mechanically attached connector for industrial applications. 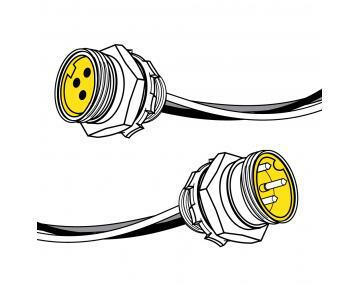 Choose from Super-Trex® or Trex-Onics® cable. If you’re in need of industrial circular connectors, we provide most industrial connectors available on the market today. Our experience with dynamic applications, along with our talented engineering and sales personnel, will make your connector assembly process easier than you ever imagined. Try out one of our high-quality, high-performing assembly products.